Created in 2014 as a collaboration between Francois Lequin, an established winemaker at the family Domaine of Rene Lequin – Colin in Santenay and Matthieu Ponson, wine lover already involved in different wine estates. 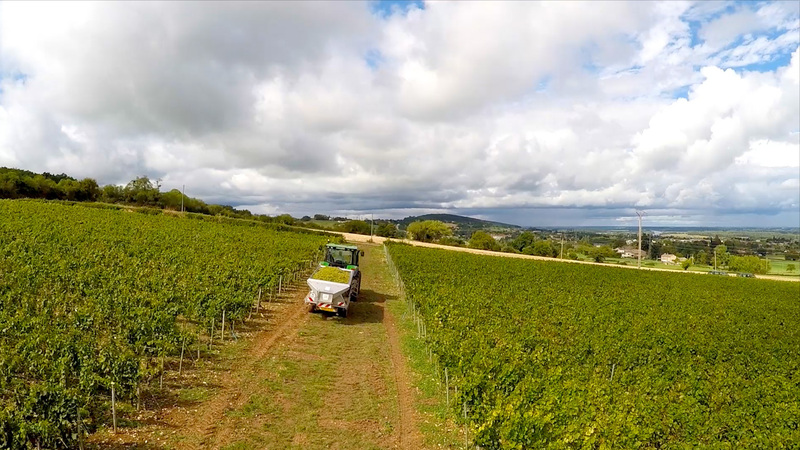 Located in Ozenay to the west of Tournus, both cuvee bears the name Macon – Chardonnay, indeed the district of Chardonnay is considered as the cradle of this worldwide famous grape. The two wine lands of the “Domaine des Crêts” are located on the upper sides of Tournus. They both wear the grape name of MACÔN-CHARDONNAY. Wine making method: Handpicked, whole grape pressing, naturally occurring yeast. Aged 12 months in wood barrels (10% to 15% new oak). Then matured for 3 months in stainless steel tanks. The wines are available under cork or Stelvin Lux+.